Gary Nicholson's ability to write hit songs are shared in his songwriting seminars and workshops. As Whitey Johnson, Nicholson focuses on teaching the art of writing the Blues. Whitey Johnson is the Blues persona of Gary Nicholson, who has written songs recorded by the most celebrated Blues artists of all time, including: BB King, Buddy Guy, Bonnie Raitt, Taj Mahal, Etta James, Joe Bonamassa, Keb Mo, James Cotton, Irma Thomas, Gatemouth Brown, Junior Wells, Jimmy Witherspoon, John Mayall, Bo Diddley, Eric Clapton, Delbert McClinton, Greg Allman, Fleetwood Mac, The Blues Brothers, The Fabulous Thunderbirds, Kim Wilson, Marcia Ball, Bonnie Bramlett, Tracy Nelson, The Neville Brothers, Watermelon Slim, and so many others. For his performances as Whitey Johnson he is frequently joined by all star bands in Nashville, Austin, Dallas, and LA. Gary has conducted many songwriting workshops including Berklee School of Music in Boston and IMRO in Dublin Ireland, as well as various other festivals. His ability to write Hit songs are shared in his songwriting seminars and workshops. As Whitey Johnson, Nicholson focuses on teaching the art of writing the Blues. 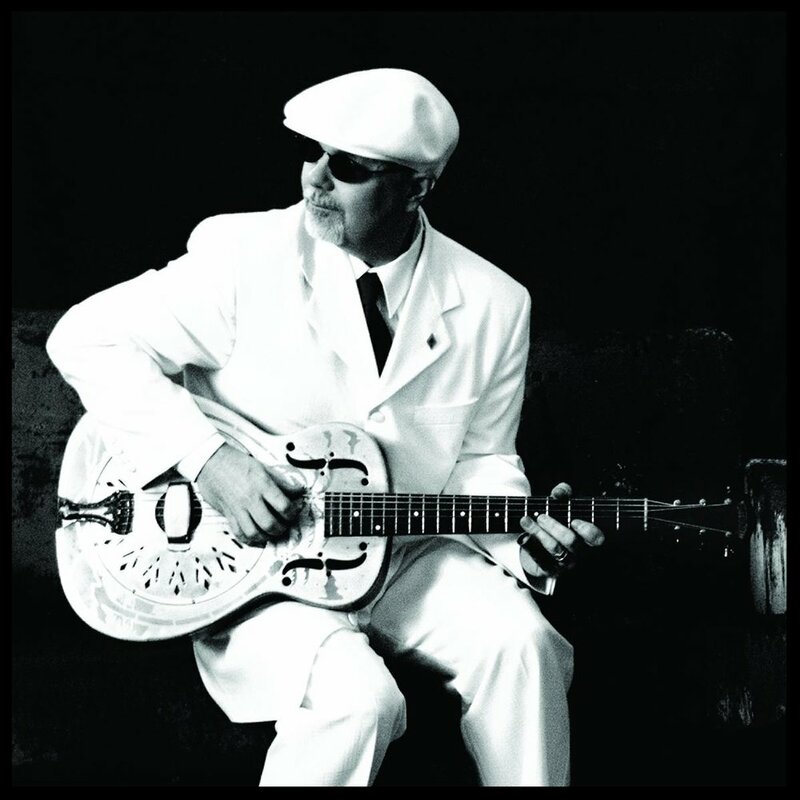 He was inducted into the Texas Songwriter’s Hall of Fame in 2011 and has served on the board of The Blues Foundation. He has won two Grammy’s in the Contemporary Blues category as producer of Delbert McClinton.